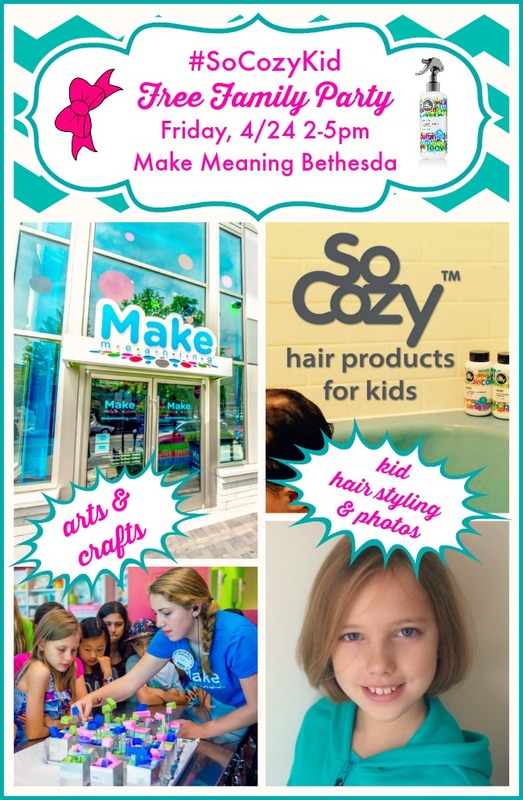 You are invited to the #SoCozyKid Party at Make Meaning Bethesda on Friday, April 24 from 2-5pm. Witching hour game plan? Check! 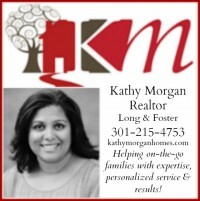 Fabulous activities and fun for you and your kids? Check! 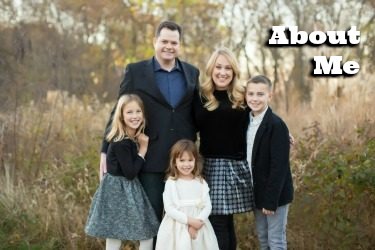 SoCozy, the amazing line of children’s hair products and kid salons, is hosting for us an afternoon of kids’ activities, hairstyling and professional photos! 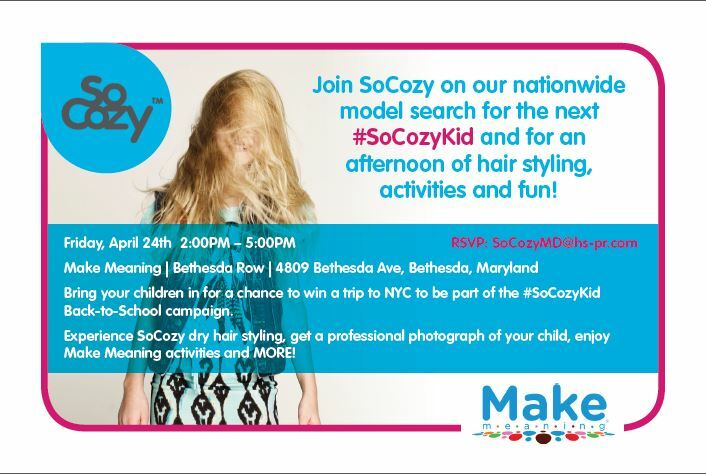 As part of SoCozy’s Nationwide Model Search for the Next #SoCozyKid, stylists will be doing the kids’ hair and giving them kid-friendly mini makeovers and then taking their professional photo. All photos will be entered in the contest to be the next #SoCozyKid and face of the SoCozy brand in their back to school campaign shoot in NYC! Founder Cozy Friedman will be on hand at the event for tips, tricks and insights to fabulous children’s hair. 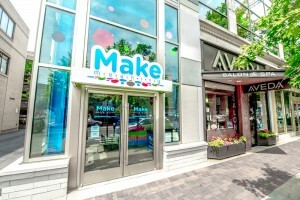 Thanks to one of my kids’ favorite arty locales, Make Meaning Bethesda, the event will feature arts and crafts for kids, too. I will be there with my kids Charlie, Eve and Alice and my dear friend and blogging rockstar Amy Mascott of TeachMama.com will be there with her crew, too! Cozy Friedman developed SoCozy to give kids the highest quality hair care at home. These specifically-developed formulas rely on product quality and integrity, not chemicals and preservatives. From the Detangler + Leave-in Conditioner to the multifunctional 2-in-1 Shampoo + Body Wash, all products are kid-tested and Cozy approved! Look for them at your local Target, or shop them at Target.com now. I cannot wait to see you at the party! Forward this to your mom friends, your playgroup, your babysitter — the more, the merrier. 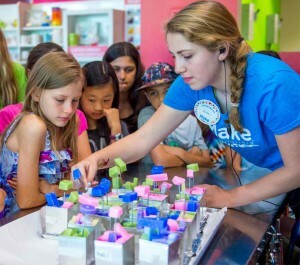 And meet Cozy, Amy and me with the kids at Make Meaning Bethesda this Friday afternoon. Disclosure: This post is sponsored by SoCozy.